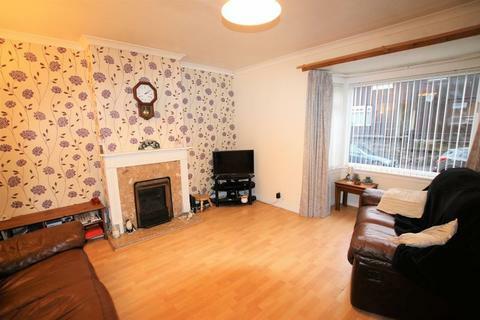 3 bedroom end of terrace house for sale - Gourdie Street, . 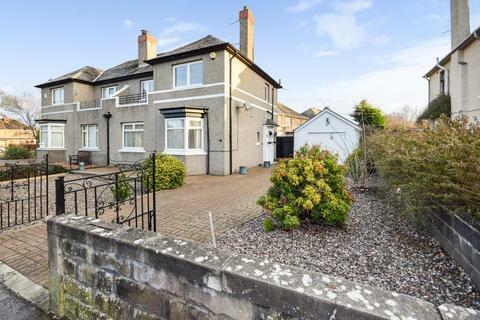 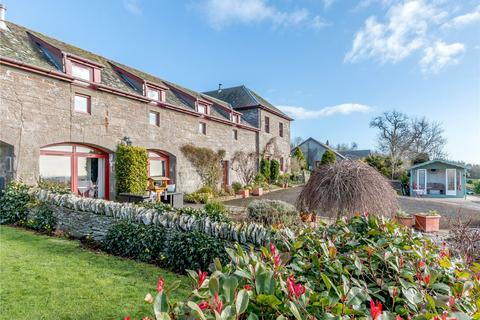 RE/MAX Dundee is delighted to bring to market this impressive three bedroom Betts Almond semi-detached villa which has been sympathetically extended to provide an excellent open living space and boasts outstanding panoramic views over the River Tay towards Dundee. 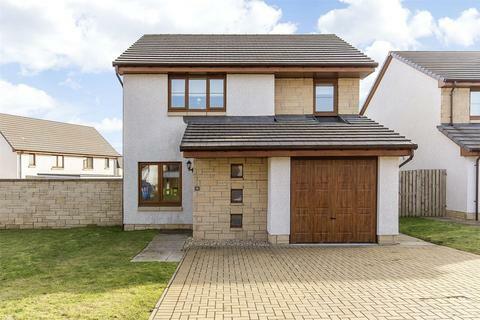 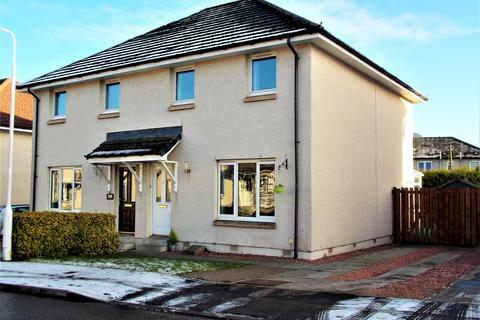 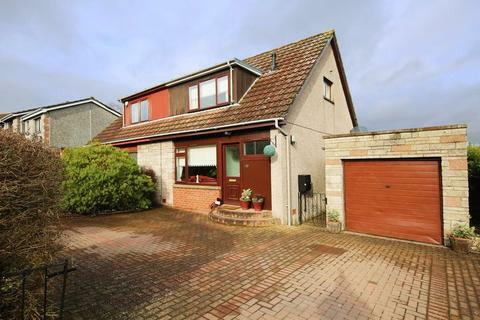 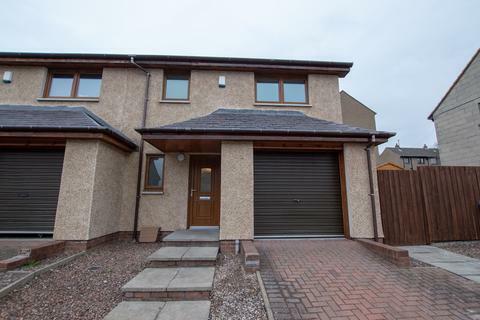 Next Home are delighted to bring to the market this deceptively spacious and well maintained 3 BEDROOM SEMI DETACHED VILLA situated in a sought after area of Dundee.